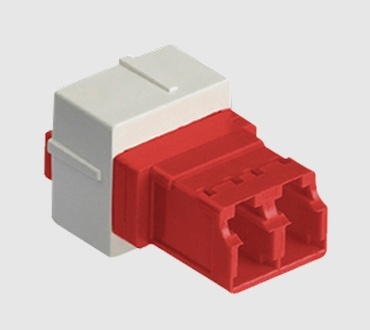 Stand-alone adapter modules for use in a variety of applications. 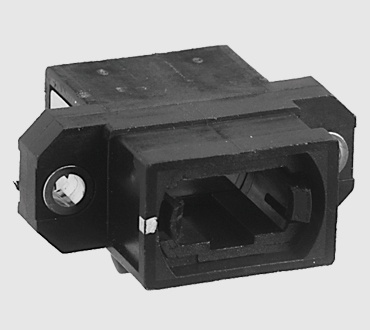 Connnector types include LC Duplex, SC Simplex, ST, and MPO. 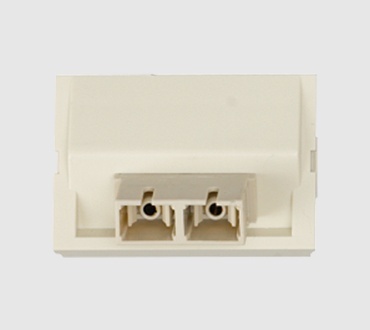 Belden also offers KeyConnect & MDVO fiber adapter modules. 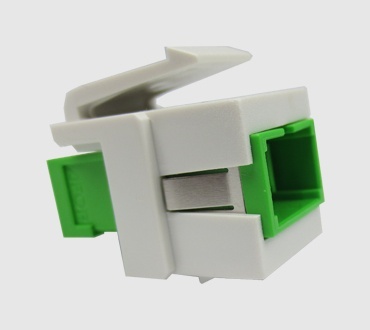 All Standard Fiber Adapters listed above come in quantities of 25 per package. Please contact Belden for any help configuring/validating Part Numbers or for any other custom engineered solutions. Refer to the Belden copper catalog for a larger selection of workstation connectivity options. Learn what it takes to push past inefficient data centers.